Protect your ComposTumbler from snow, ice and harsh elements with this custom-made cover. It's made of heavy-duty, weatherproof green vinyl to last for years of use. 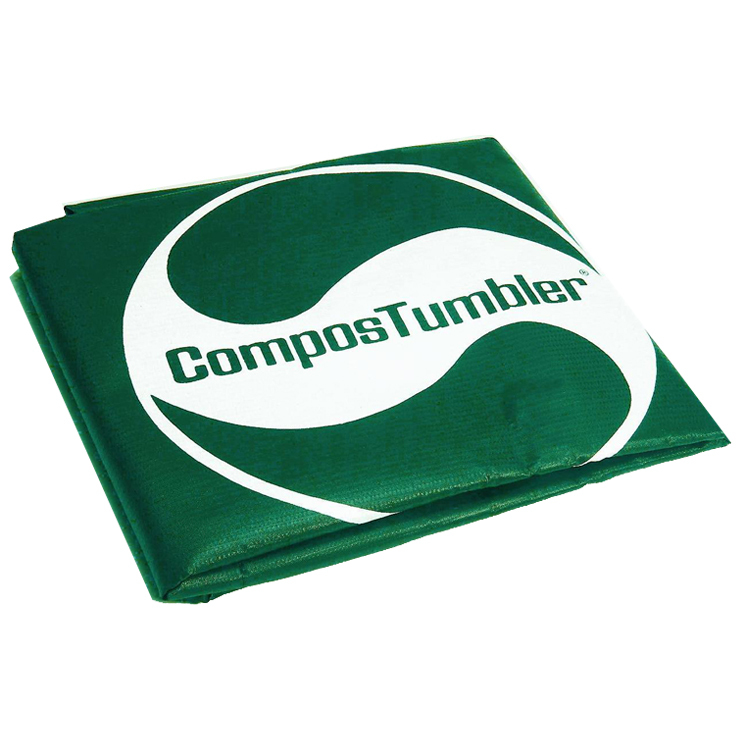 Fits ComposTumbler Original and Compact ComposTumbler composters.